New has started to filter through as to what will be included in the 2019 version. That leaves two to be revealed by Konami. They may be waiting to give it a bigger impact closer to release as it could be a major league, or it could be some random league no one really cares about. Time will tell!! Konami have pulled the plug on the Xbox 360 and PS3 versions, this is no real surprise to me the PS4 will be 5 years old this year so sales of the PS3 version must be very low by now. With the PS5 announcement probably happening within the next month it would not make financial sense to work on a PS3 version. I did not end up doing a PS3 version last year partly as my old PS3 broke and the demand for one was pretty much non existent. Plus how the kits had to be made on the PS3 version was painfully slow. “We want to create a game that always puts the fans first, while at the same time giving non-PES players a way into the series,” Bhatti explained. To do this we need some big changes, not only in how the game plays. I’m extremely proud of how the game is playing, I believe it’s the best football playing experience we’ve ever created. What this will be is anyone’s guess. Still to me PES 2018 was the best playing football game out there, personally FIFA 17 and FIFA 16 were better then PES. I just hope they do not make too many game changes as the games flow nice in PES 2018. My favourite out of the entire series is PES 2006 and it always will be I think, yes it was 12 years ago but the dribbling the passing how teams played it was perfection. Roll on 12 months and Konami massacred the game dribbling was essentially gone from the game, so I really hope they do not make too many changes why change something that works? The Scottish Premier League is going to be included which is good news for Scottish football fans. 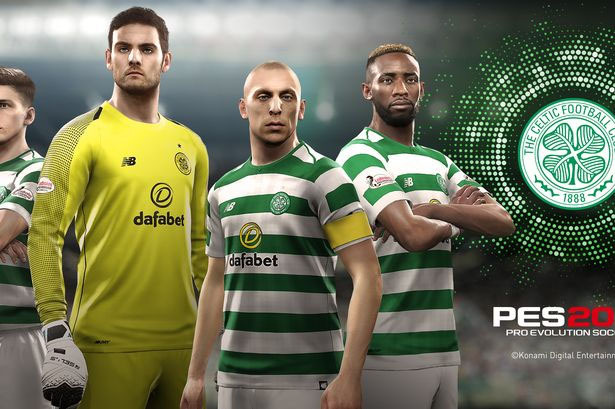 Even more so that Celtic (if you are a Celtic fan) will be an official partner so that means Celtic Park will be in the game as well realistic faces! 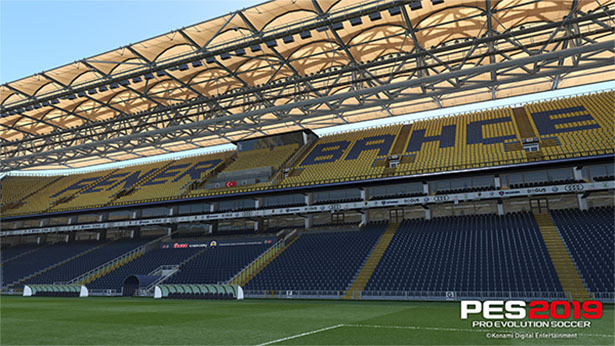 The Turkish league will also be included in the game so good news for the Turkish fans of the game. To be honest it is quite good as a European that they have added a couple more European leagues and not some South American league.